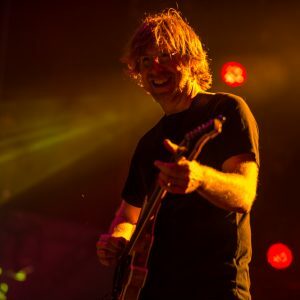 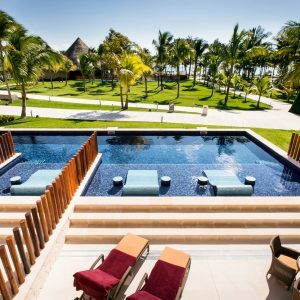 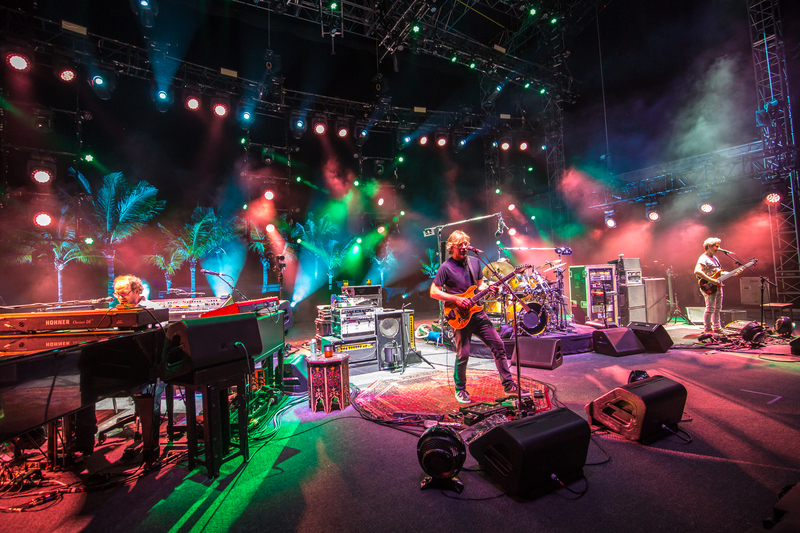 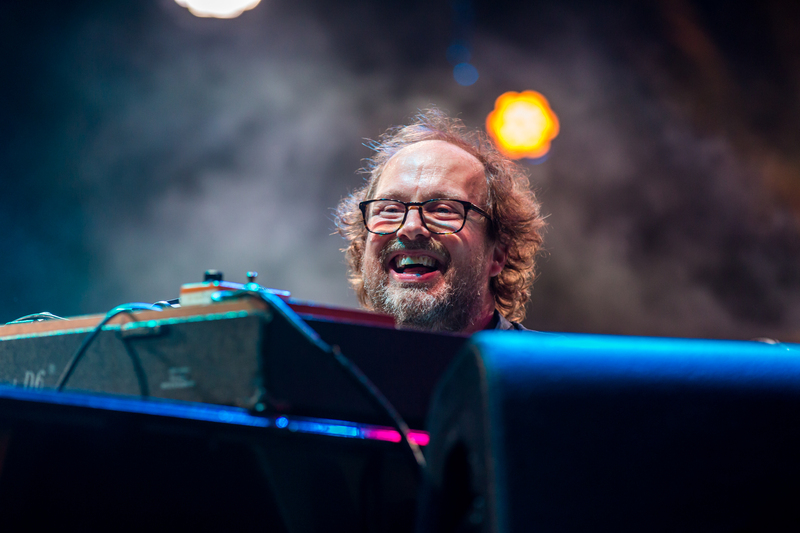 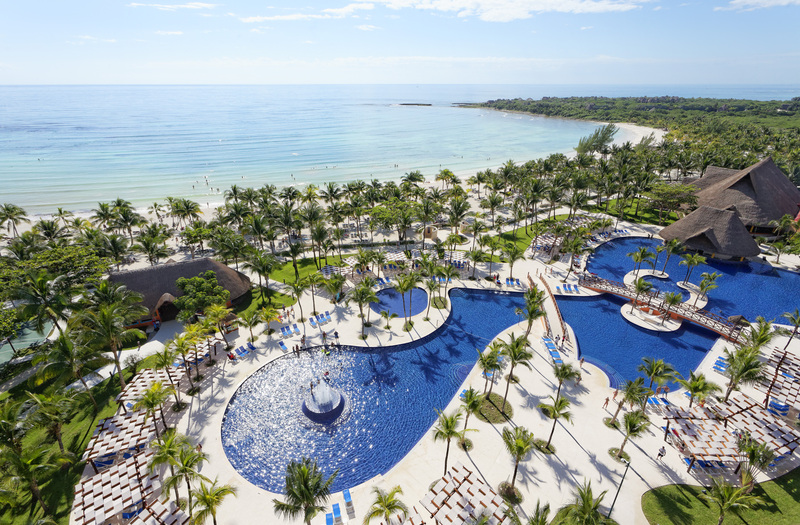 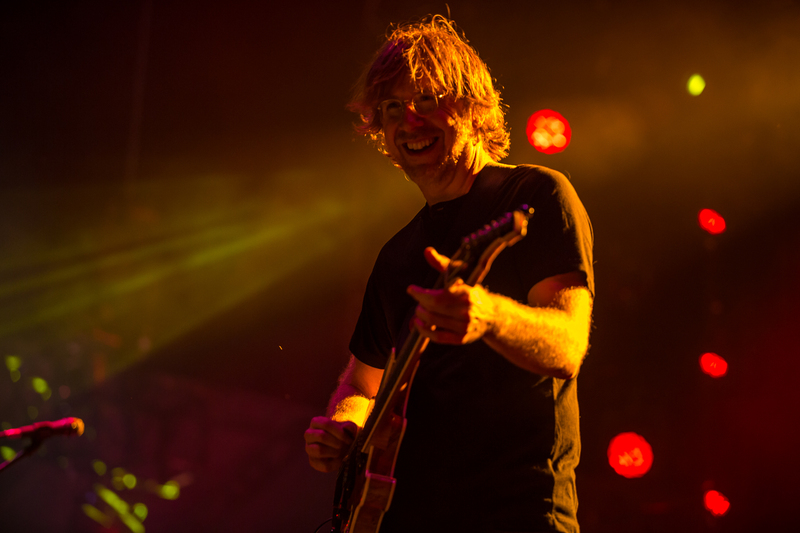 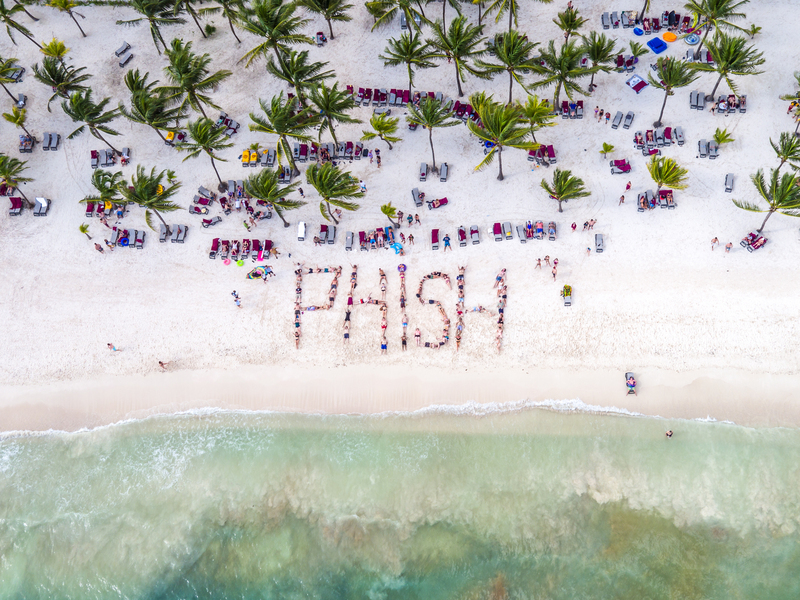 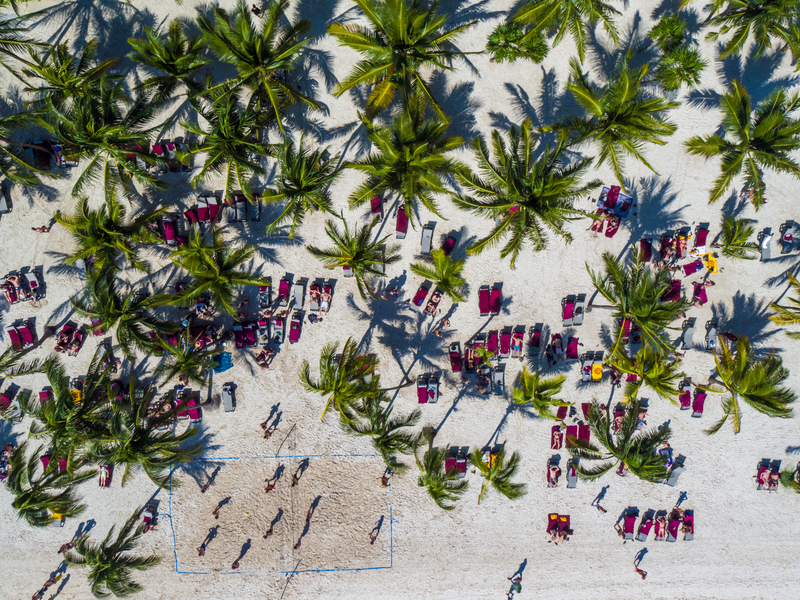 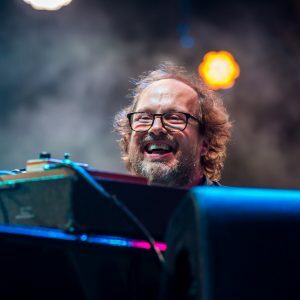 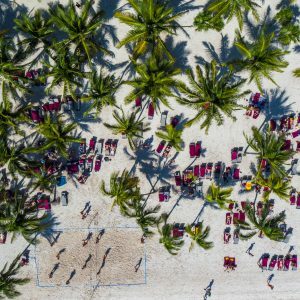 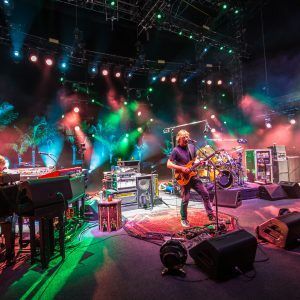 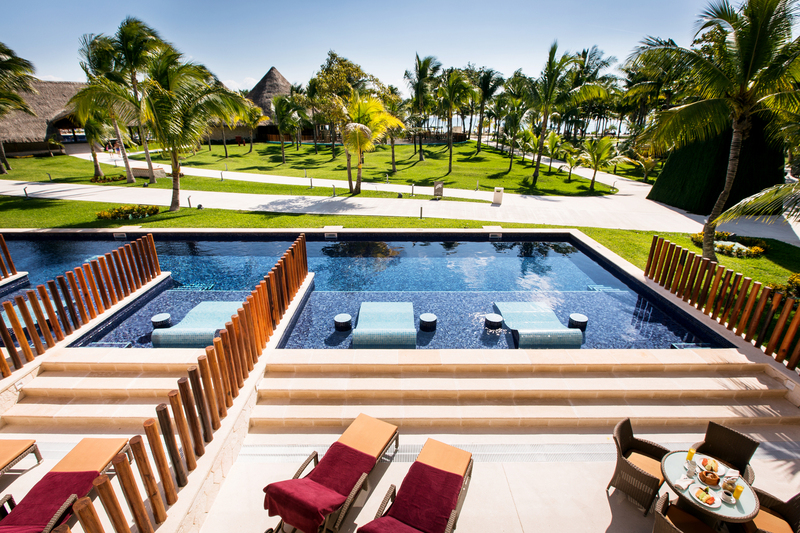 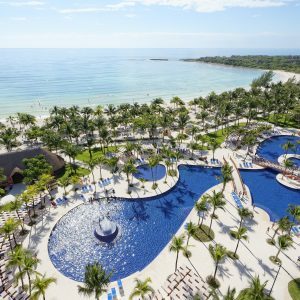 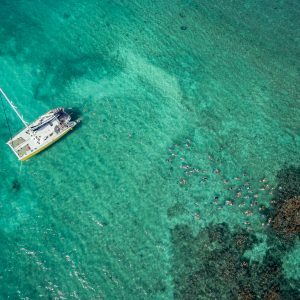 Phish: Riviera Maya is an all-inclusive concert vacation featuring three nights of Phish in one of the most beautiful parts of the world. 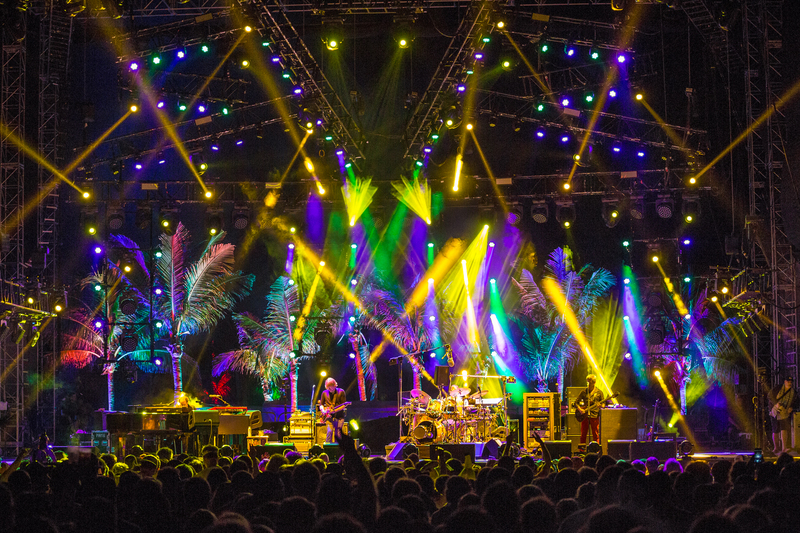 The stage sits just feet away from the Caribbean Sea, providing an incredible beach backdrop for the shows. 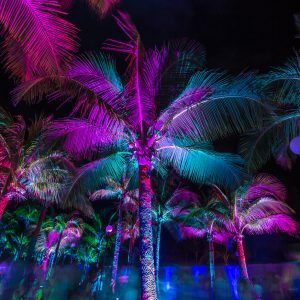 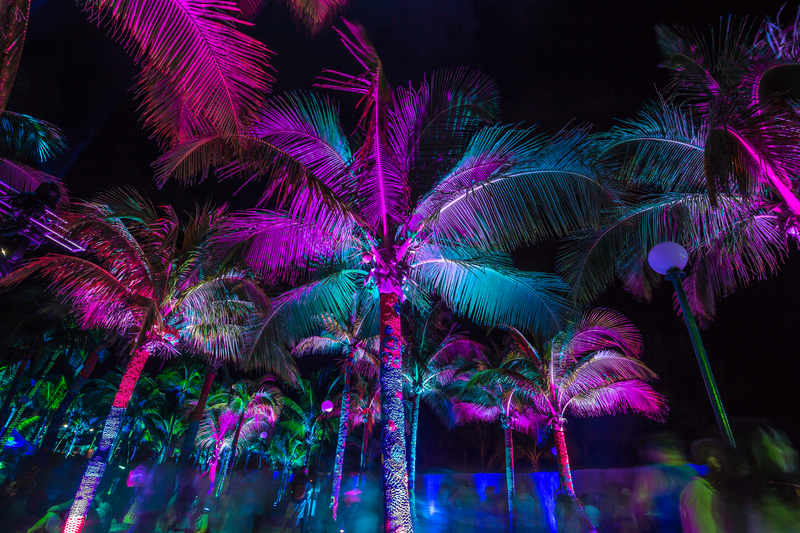 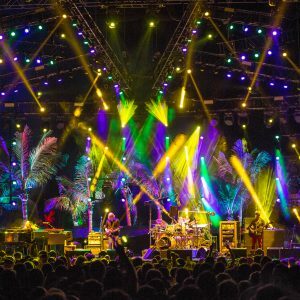 For three consecutive nights, Phish fans are treated to beachside concerts with incredible decor and unique lighting to illuminate them while they dance in the ocean among friends. 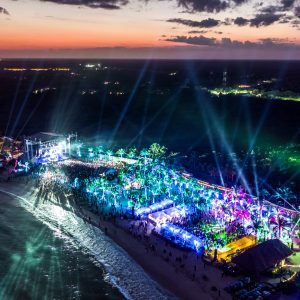 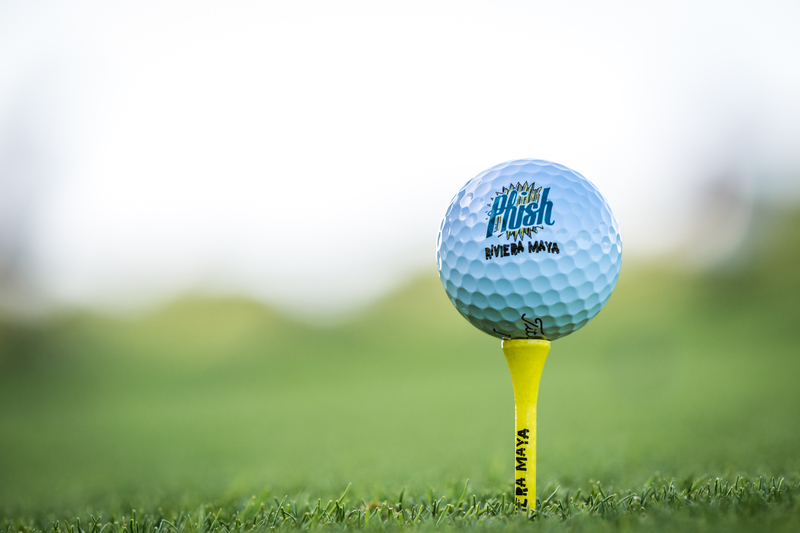 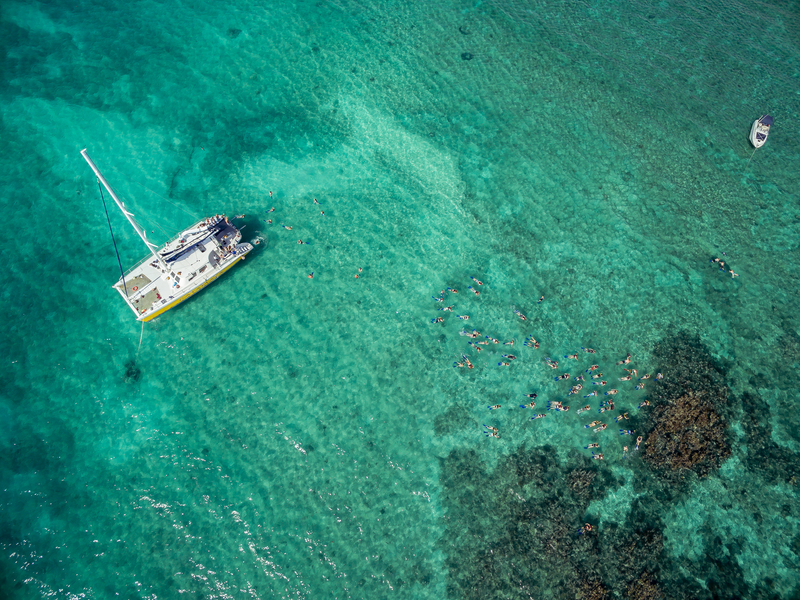 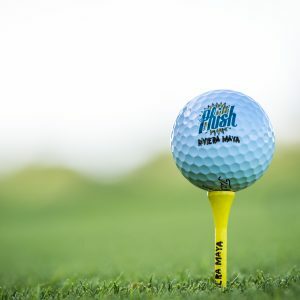 For more information about this year’s event, visit phishrivieramaya.com. 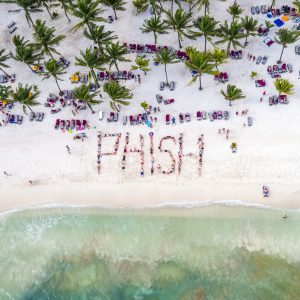 The inaugural Phish: Riviera Maya was received with ultimate fanfare, selling out in just under 2 minutes. 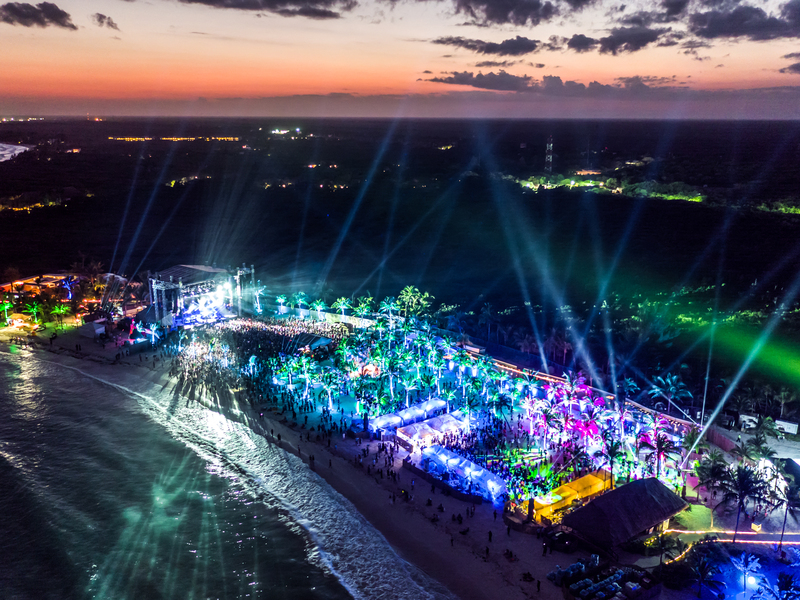 Fans were rewarded for their dedication on site with 3 beautiful nights of music in the unique beach side venue in what was by far their most intimate performance of the year.